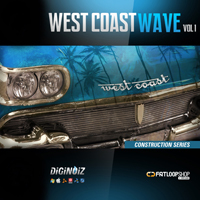 We are proud to present the first product of Diginoiz: “West Coast Wave.” 10 great construction kits in the hot climate of the west coast of the United States, created by an experienced producer: Donatan (Rafpak) who has created numerous west coast bangers. 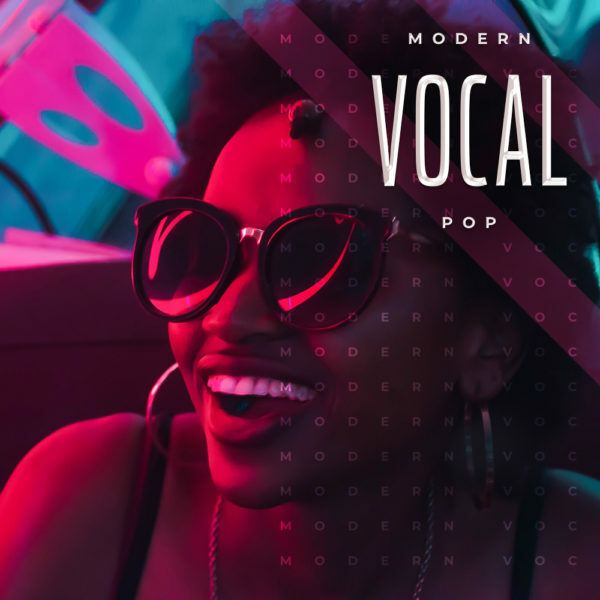 Carefully produced and selected, highest quality loops, hits, and percussion samples in various tempos from 89 to 97 Bpm will certainly satisfy even the most demanding producers! “West Coast Wave” contains over 200 loops in 10 construction kits including bass, synthesizers, pianos, violins, guitars, kicks, snares, hihats and many, many other. ‘West Coast Wave’ contains over 1Gb multi-format material (24 bit WAV) ready to use in your favourite sampler or sequencer, hardware or sofware like: Logic, GarageBand, Soundtrack, Digital Performer, Sony Acid, Ableton Live, Adobe Auditon, Cakewalk Sonar, Pro Tools, Stylus RMX, Emagic EXS24 and many more. ‘West Coast Wave’ was created by: Donatan: Born in 1984 in Krakow (Poland), liver for 8 years in Taganrog (Russia). Involved in music since the year 2000. 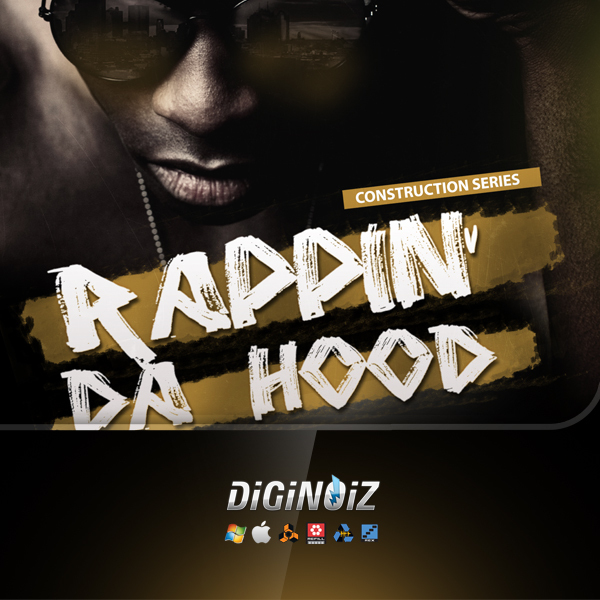 His compositions have a distinct style, and are based on sequences played on instruments, rarely interweave with samples. Precisely selected drums constitute the heart of each of Donatan’s beats, and are his recognizable trademark. Donatan prefers hard-hitting West Coast sounds and oriental bangers. Favourite instruments include: the piano, strings, guitar, oriental percussion instruments.